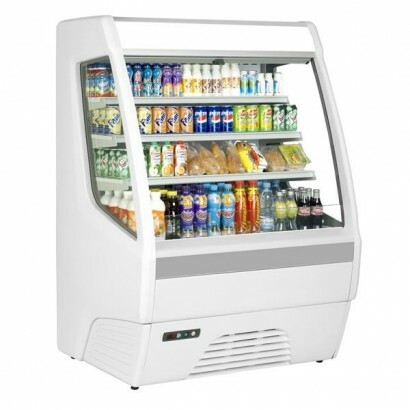 ﻿This Blizzard Low Height multideck is ideal for businesses with limited space, or place at till lin..
A compact, low height open deck chiller ideal for boosting your impulse sales. 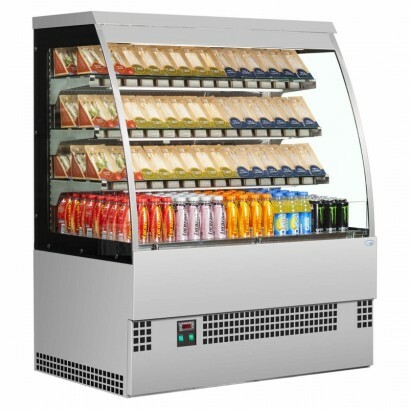 The unit has fully au..
A compact, high visibility 0.6m low height open deck chiller great for a range of retail environment..
A 1.0m open deck chiller for the retail of drinks, sandwiches and convenience produce. 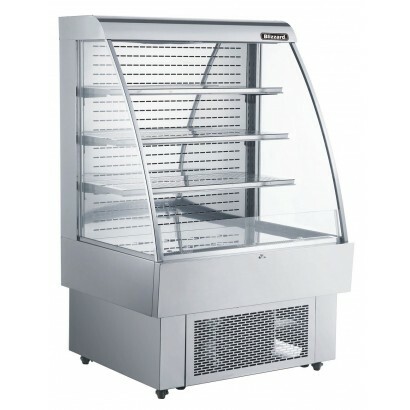 The unit is f.. 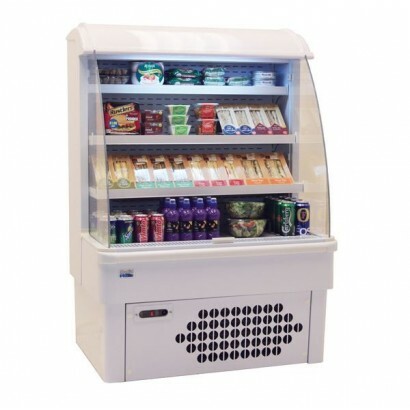 The Frilixa Canedo 80 low height multideck with light canopy for branding, ticket strips and fully a..
A compact low height multideck chiller with a selection of high visibility features to ensure a boos..
A 1.0m low height open deck display fridge ideal for the retail of drinks, sandwich or other grab an..
1.0m low height multideck with illuminated canopy, fully adjustable shelves and plexiglass end panel..
A 0.6m low height multideck complete with full stainless steel finish, three adjustable shelves and ..
A 1.2m low height multideck chiller. 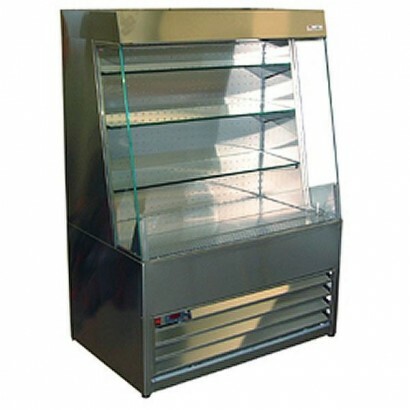 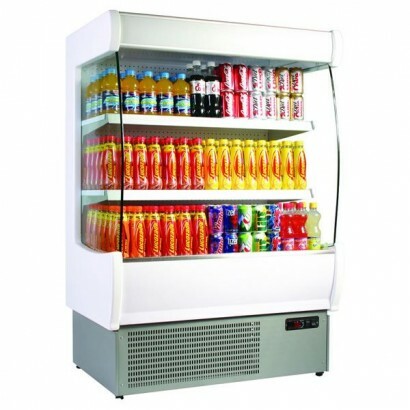 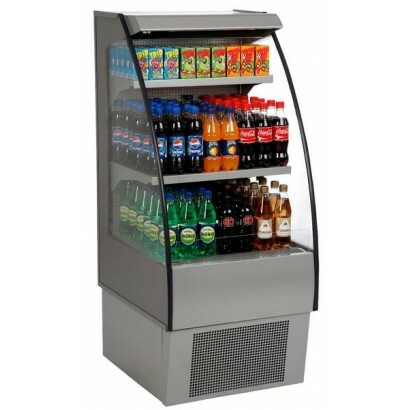 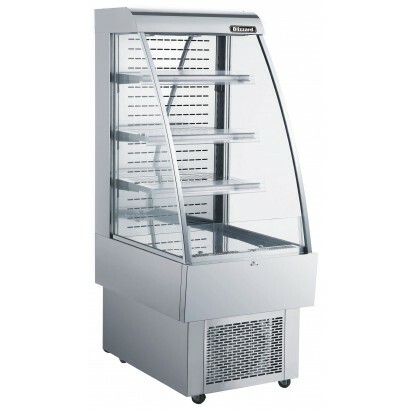 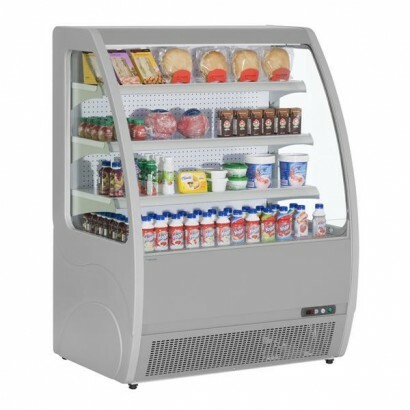 The unit has three adjustable shelves, part glazed end panels f..
A one metre open deck display chiller ideal for the impulse retail of drinks, sandwiches and chilled..
With a smart mirror stainless finish, the EVO low height multideck is the perfect addition to cafes,..
An open fronted chilled display ideal for merchandising in cafes, shop and bars. 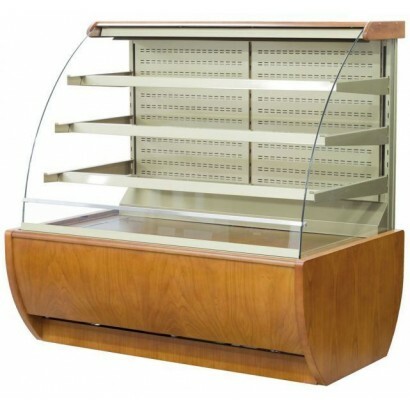 The unit is finishe.. 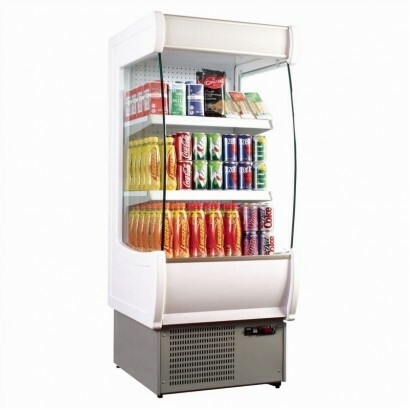 STYLISH and reliable 0.6m low height multideck display ideal for chilled retail in busy environments.. 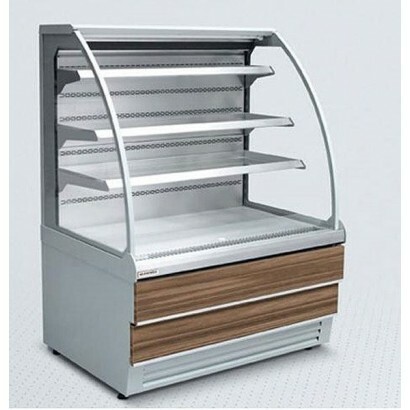 The ES System K Carina is a self-service display unit ideal for the retail of patisserie, drinks, sn..
A stylish 1.5m open deck display with fully automatic operation, fan assisted cooling and digital te..
A 1.0m low height multideck ideal for cafes and coffee shops with four levels of display, panoramic ..
A 1.3m low height multideck chiller complete with three shelves with ticket strips, illuminated top ..